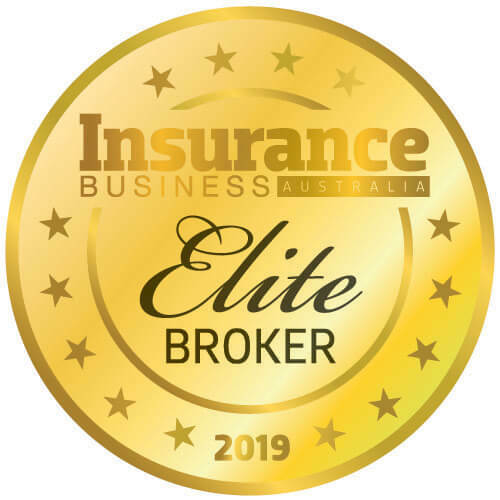 Colin Fagen, managing director of Blue Zebra Insurance, is no stranger to the insurance industry having led QBE for number of years. So he knows a little about how the sector operates and how it approaches change: “Their businesses are slow-moving, they’re large … they can’t move quickly and they’ll continue to be out-competed by the more nimble, faster players,” he told Insurance Business recently. Now as co-founder of insurtech Blue Zebra, Fagen is on the other side; and will be at the 2019 Insurtech Summit to share some of his insights on how investing in insurtech projects can be an opportunity for incumbents to transform, expand product offerings and attract new customers. He will discuss how to capitalise on incumbents’ strengths to create a successful and profitable partnership; looking beyond personal lines insurance; and understanding the market and business challenges. 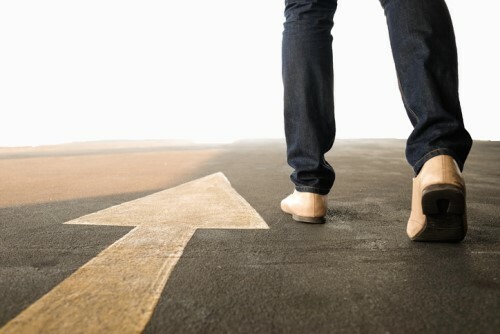 Fagen is part of a line-up that features heads of brokerages, major insurers and insurtechs, who will delve into how insurtechs can take brokerages into the future. Find out more and book now to secure your seat at the best available rate. Readers are encouraged to book in by Friday, November 23, to save; and because the 2018 Summit sold out well before the event. 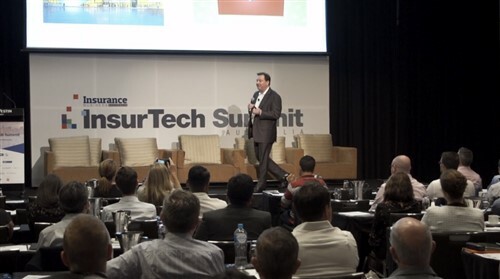 The Insurtech Summit will be held at the Westin Sydney on Thursday, February 28. This summit is accredited for 5 CPD points by the National Insurance Brokers Association (NIBA). Who are the insurtechs making waves?